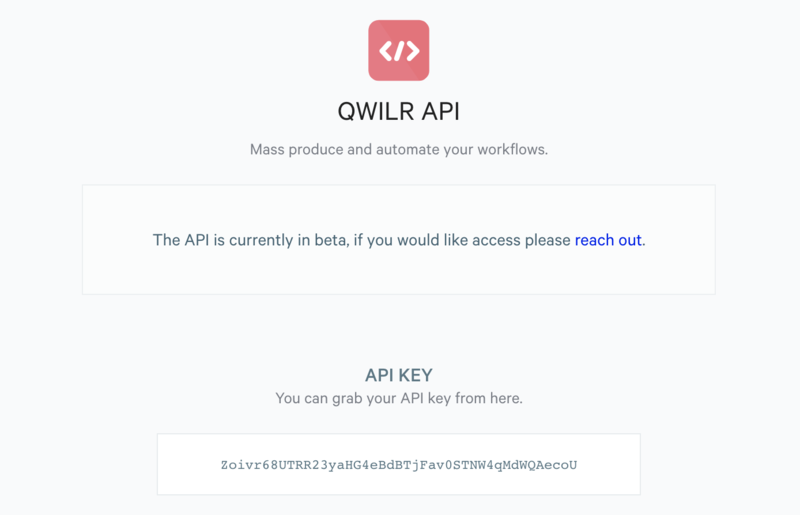 The Qwilr API is here for you to automate your Qwilr Page production and bring extra efficiency to your team. 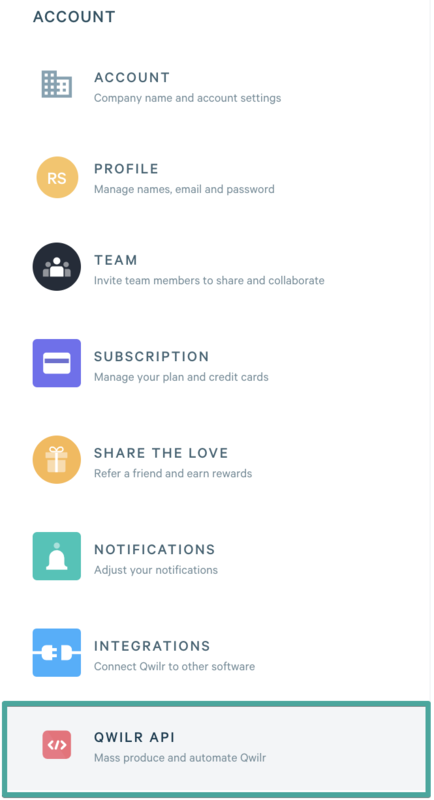 Note: API Access is currently a beta and only available to customers on our Enterprise plans. You'll use your API key either when you're creating something with our Foundry API or if you're using our Zapier integration. From there you'll be able to copy your API key. If you're interested in learning more about our Foundry API or our Enterprise plan, get in touch with the team.